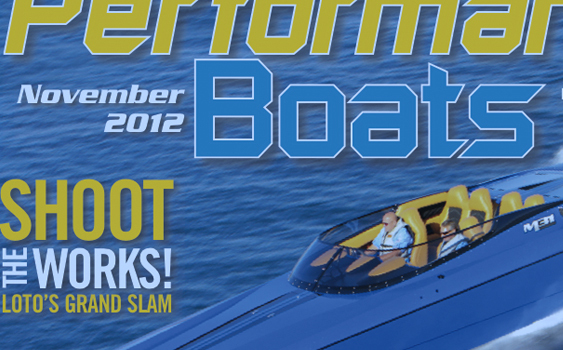 The size and frequency of high-performance powerboat magazines may be down, but the publications themselves definitely are not out. There’s a lot to be thankful for this time of year, and one of them is definitely Boater Girl Danielle. Today’s Boater Girl is not only an avid power boater and a member of GC Offshore, but she’s made a cameo in this column before. 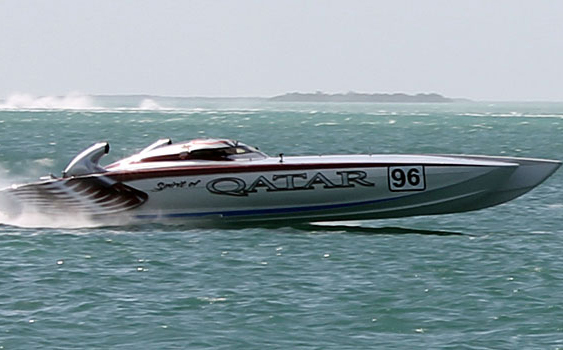 After Key West, Qatar Marine Sports Foundation president Sheikh Hassan continues to set his sights on the United States. 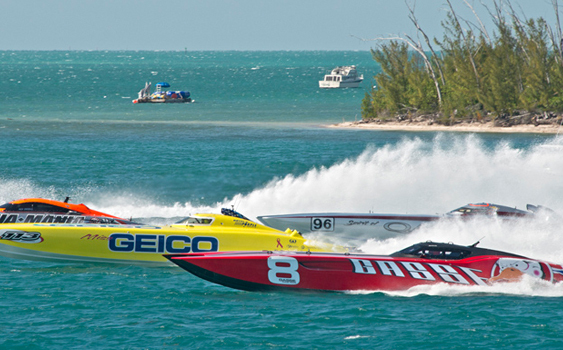 As usual, there was never a dull moment during the annual Florida Powerboat Club Key West Poker Run and SBI Key West Offshore World Championships. 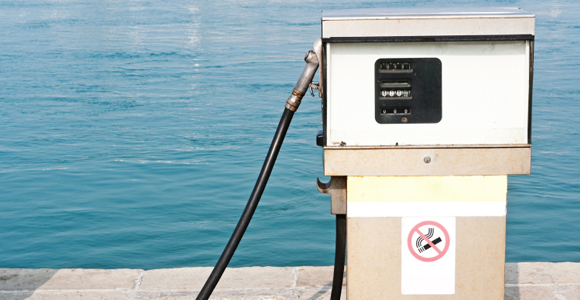 With temperatures continuing to drop, boaters will have to figure out what to do with their ethanol tanks. But as Bob Brown reports, problems with ethanol aren’t limited just to the winter months. November 8, 2012 0 Who Should Be OSO’s November Boater Girl? The election may be over, but your vote still counts. Who should be this month’s Boater Girl? 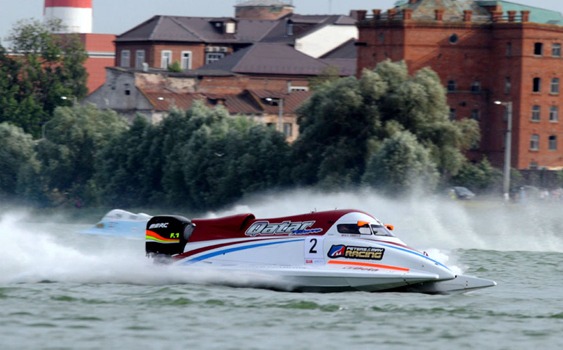 Key West World Championship is underway and the day’s first results are in. 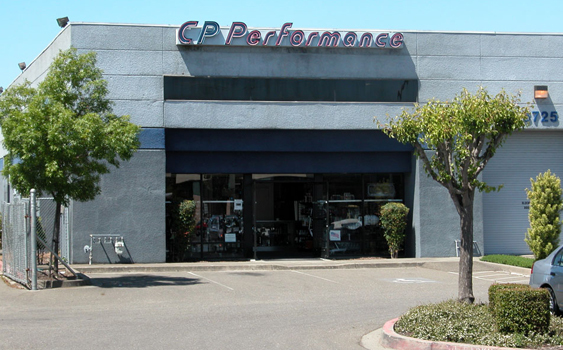 Mike Mays of CP Performance has not only built a boating superstore, but has created a thriving business in an otherwise tough economy. 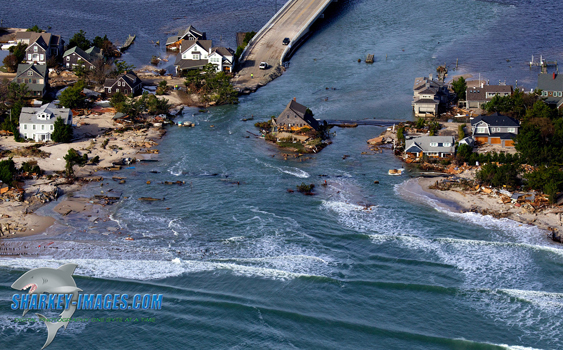 Think New Jersey’s high-performance powerboat community won’t bounce back from Hurricane Sandy? Forget about it.